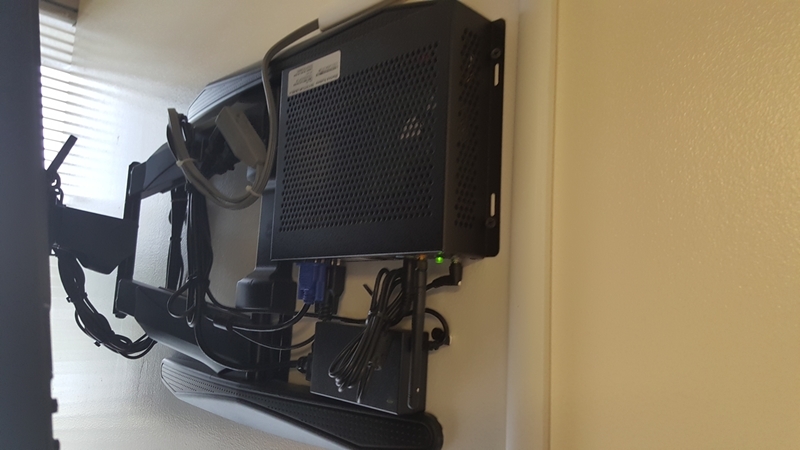 Media System for Doctors Office. We work with a Vendor installing media systems for medical facilities. 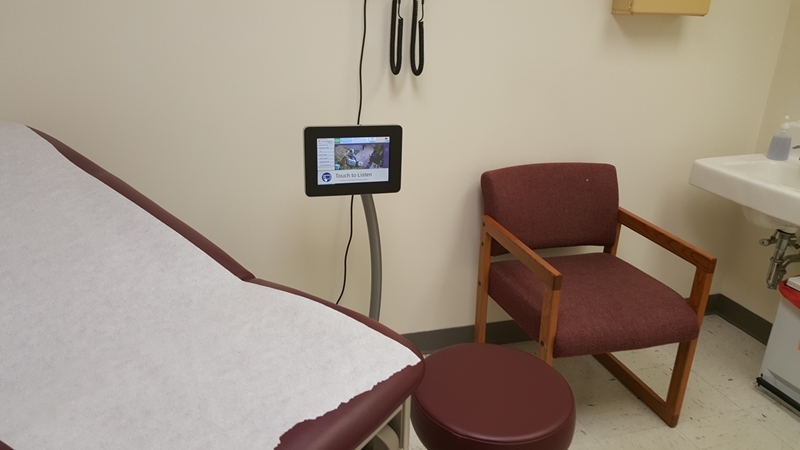 The systems are installed in waiting rooms and exam rooms. 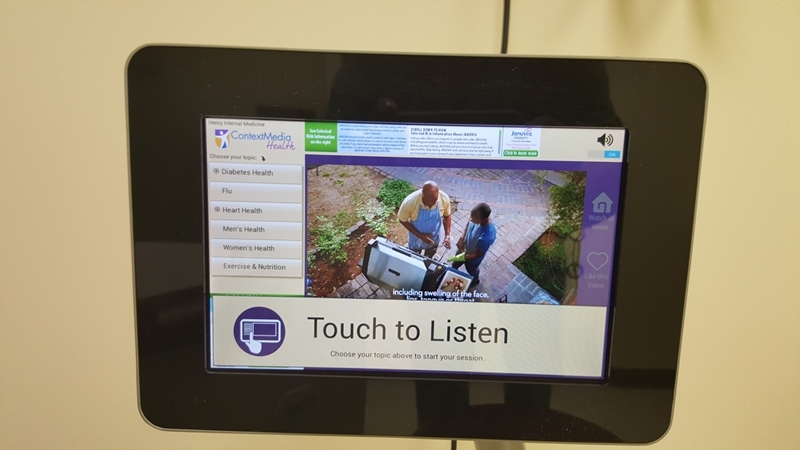 They are designed to inform the patient of the latest medical information wile they wait for the physician. 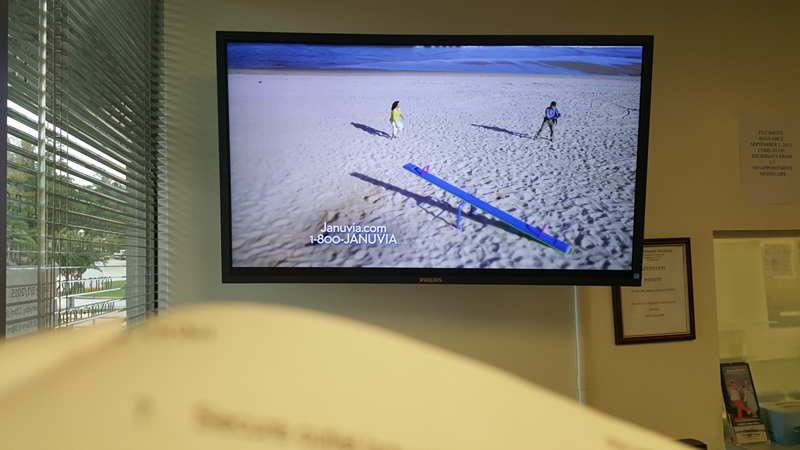 We install a tablet in each waiting room with media content and a flat panel in the waiting room. The system is completely automated and works great. Contact Audio Video Techs for your next installation.